Home » Cybersecurity » Mobile Security » How Many Smartphone Sensors Can You Name? 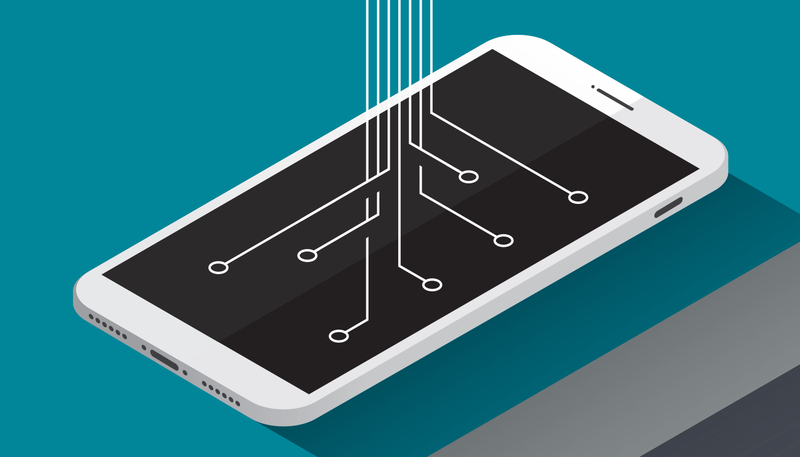 One of the reasons threat actors and advertisers alike salivate over smartphone data is because these devices contain a number of unique sensors not found in traditional computers. These sensors are designed to enhance the user experience in everything from mapping to switching phone orientation for games to authentication, but there are risks associated with the potential capture and analysis of this most personal of information, potentially revealing user activities, behaviors and much more. Unfortunately, studies have shown that people, for the most part, are simply unaware of the privacy and security risks represented by the collection of sensors built into their smartphones. In fact, it’s likely that most people can’t even name more than a handful of these sensors. So, we wanted to help visualize what all these sensors do and how they can potentially be abused. Take a look at the infographic to learn more. ← What Impact Does the Autocomplete Feature Have on Web Security?